Spain is a great country to conduct clinical trials. By the end of 2018, according to ClinicalTrials.gov, the American database of clinical studies carried out worldwide, Spain is the fifth European country (taking into account the United Kingdom) with more clinical studies (11,164), very near to the fourth recruiter: Italy (11,387 studies). In 2018 only, 716 new studies were started in Spanish sites by November, taking Spain up to the fourth position in the European ranking of top recruiters. 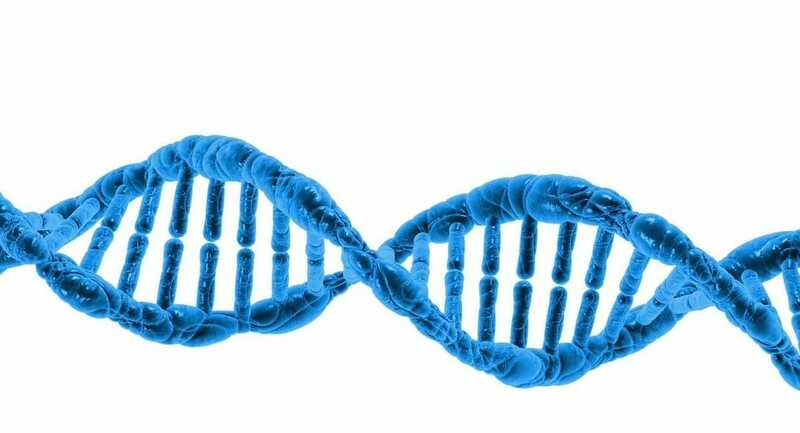 The prediction is that this tendency will be consolidated in the future since pharmaceutical and biotechnology sponsors see Spain as an increasingly attractive territory for oncology trials. Spain attracts US-based and European cancer trial sponsors for various reasons. 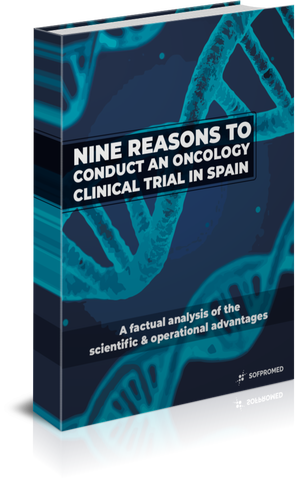 In this guide you can read a comprehensive explanation of the scientific and operational advantages of conducting clinical trials in Spanish hospitals, including very valuable recommendations for sponsors planning oncology studies.